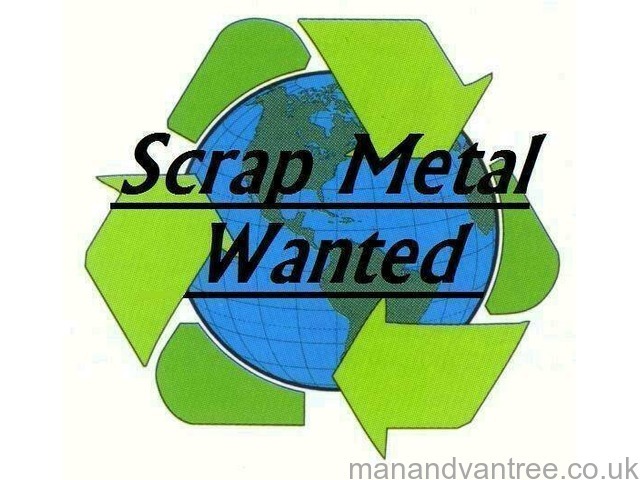 Offering a free scrap metal collection in Southend and surrounding area's. •Scaling From Garden/Garage Clearances To Site/Factory Clearances Please Enquire. •Covering Southend And Surrounding Area's. •Possible collection's during the week just ask. •Have a fleet of vehicle's so there is no job to small or big but please be aware they're may be a charge for very small items or single item collections. 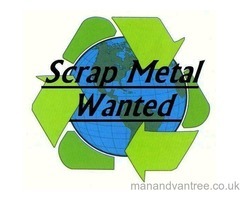 •Fully licensed to collect/carry scrap metal & waste. There will be a charge for disposal of fridge's or any type of refrigeration units. 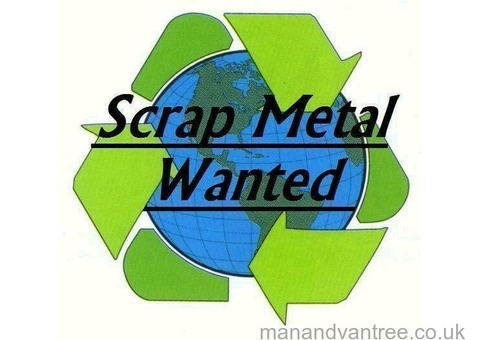 If you have scrap metal that you wish to be paid for also please feel free to contact me and i will give you a price either over the phone or in person. I have two people working with me so all you have to do is point and the metals gone. Please feel free to contact me for any enquires. Thank you for looking and enjoy your day.